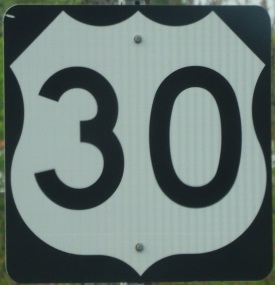 U.S. Federal Route 30 is the main east-west high across Central Marshall County. 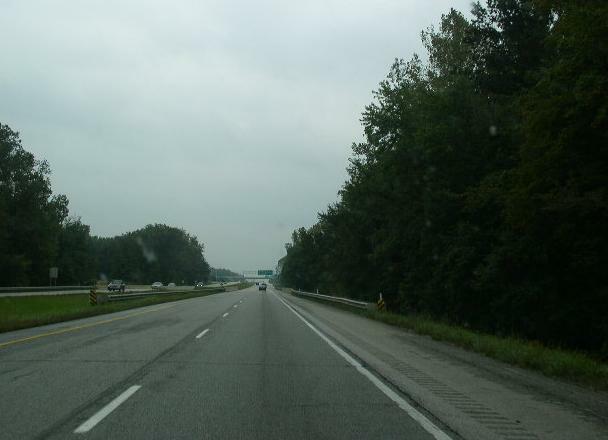 This is a four-lane divided expressway from county line to county line. U.S. Rt. 30 passes through the following town in Marshall County. U.S. Rt. 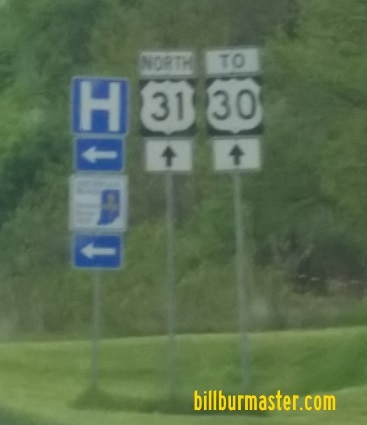 30 is not multi-plexed in Marshall County. U.S. Rt. 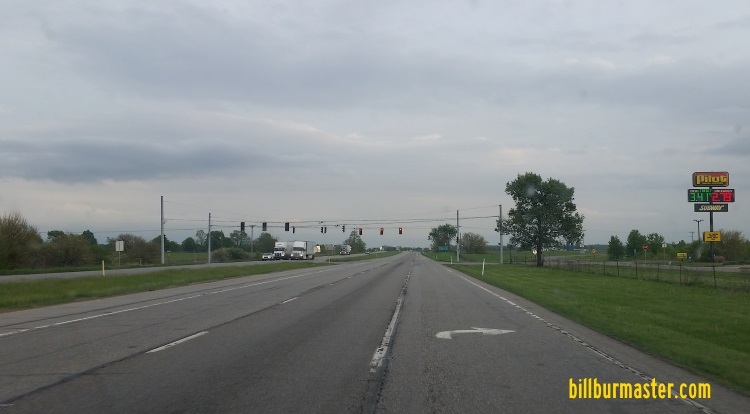 30 intersects the following highways in Marshall County. 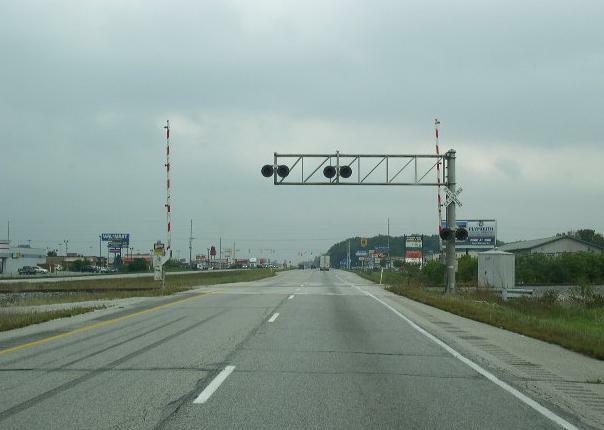 Indiana State Route 17, at Plymouth. U.S. Rt. 31, at Plymouth. 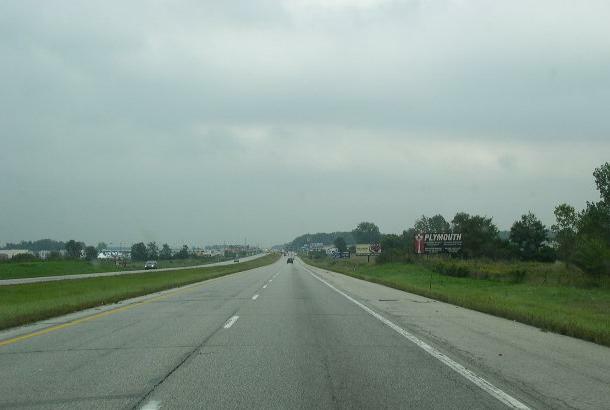 Indiana State Route 331, near Bourbon. EB U.S. Rt. 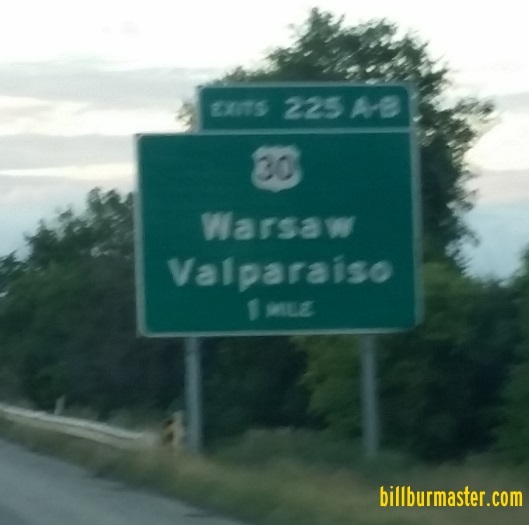 30 east of the Marshall/Starke County Line. EB U.S. Rt. 30 west of Plymouth. EB U.S. Rt. 30 at Plymouth. EB U.S. Rt. 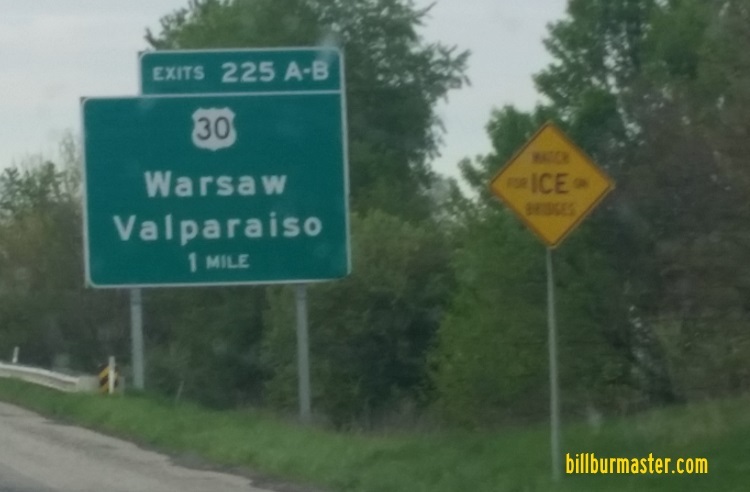 30 west of U.S. Rt. 31. A guide marker on NB U.S. Rt. 31. EB U.S. Rt. 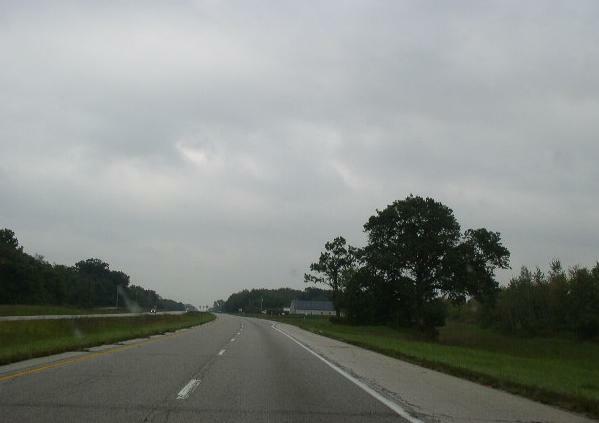 30 east of U.S. Rt. 31.